Getting the best wedding photographer who has a portfolio of great shots is a must. From the moment you get engaged, you will start to value photographic memories more than ever. 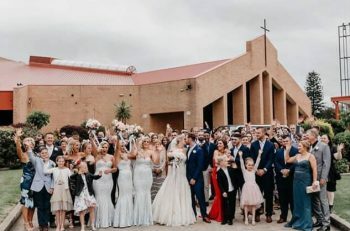 You could take your own pictures, add filters, and have them printed on matte or glossy photo paper, but these are some of the modern day tactics that you simply can’t use when you are speaking about wedding pictures. Since you only get one wedding day, having the best action shots during your nuptials is a must. You may have a venue in mind, but it’s important not to forget to keep the photography locations in the back of your mind as you’re planning. 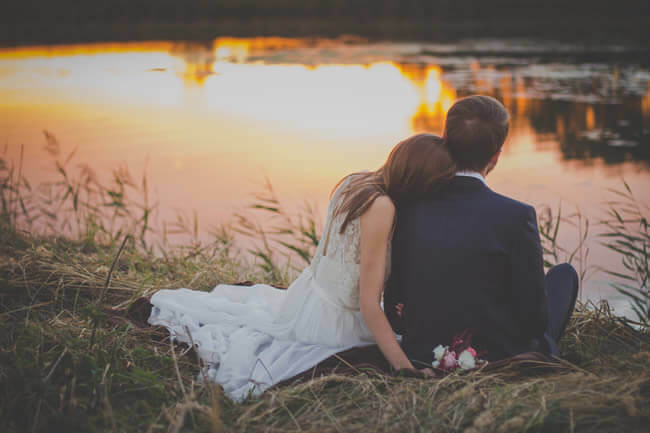 If you must have your wedding in a certain museum or on the beach, you will need to think about the time of day and how the sunset or lighting could affect the final product. It’s also important to determine whether or not you will need to invest in decor to create a background or if the background will naturally be beautiful enough without any additions. You can run by the options with your photographer, take a walk through to get their opinion, and try and consider some of the feedback given as you book your venue or you work with your wedding planner. One of the beautiful things about professional wedding photos is that the artist behind the camera is able to capture the mood in the room and the beauty of the event without posing the entire room. Photography is a passion because some people just have an eye for scenes that would make beautiful memories. Attendees in the wedding party should never pose or constantly be looking for the camera around the room. As hard as it can be, everyone should act naturally. Professional photographers should have a host of batteries, charging cables and memory cards, but unfortunately, things don’t always go as planned. If you know what type of equipment they will be shooting with at your wedding and reception, you can be sure to have standby batteries and memory cards so there’s enough space for plenty of shots. The best way that you will get the perfect shots and video from your wedding is to show your videographer what moves you. A mood board can help to give the photographer a feel for your style and personality. By accessing photos or scenes that you love on an app like Pinterest, you will give your photographer a lot to work with without getting in the way with creativity. Everyone wants a dream wedding that goes to plan. What better to celebrate the day than to frame still images that remind you how happy you were to say ‘I do’? There are ways to help your wedding photographer just make sure not to stifle the process by hindering their ability to be the artist that they are naturally. Previous article Questions One Should Ask While Choosing Wedding Reception Caterers!